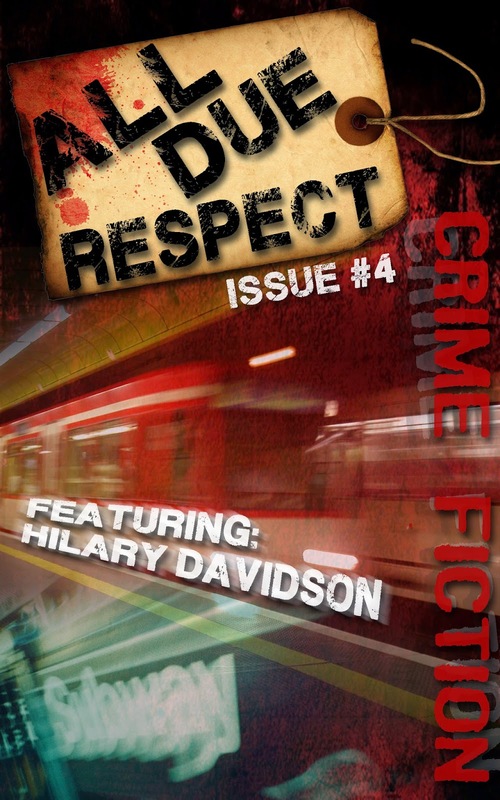 All Due Respect is back with award-winning featured author Hilary Davidson, and hard-hitting crime fiction from Christopher Irvin, Michael Pool, William E. Wallace, Stephen D. Rogers, Michael Cebula, Joe Clifford, Travis Richardson, and CT McNeely. Plus an interview with One Eye Press Publisher Ron Earl Phillips and loads of reviews. Check out Issue 4 now!